The TBM methodology is successfully applied within organizations from various sectors. From financial services to non-profit. The common denominator is that all these organizations see the strategic importance of IT, experience it and make optimal use of it. An extensive business case used to take three to four months to calculate. This is now possible in less than four weeks. 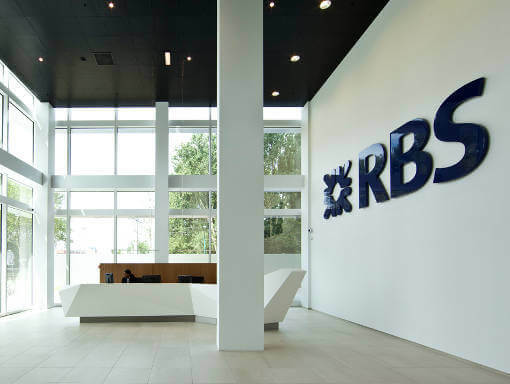 This allows the RBS business to market innovations faster. 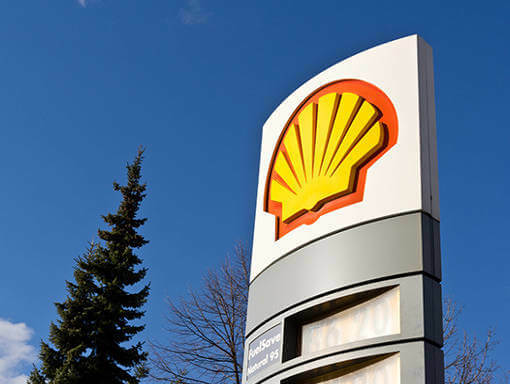 Shell achieved more than 20% savings in operating costs and charted the costs and added value of more than 5,000 applications. 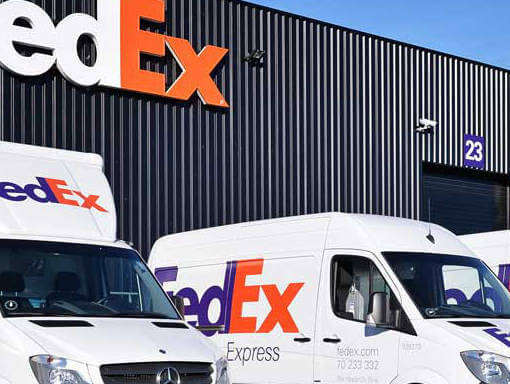 FedEx said goodbye to a large number of legacy applications and successfully entered the transition to the use of cloud services. 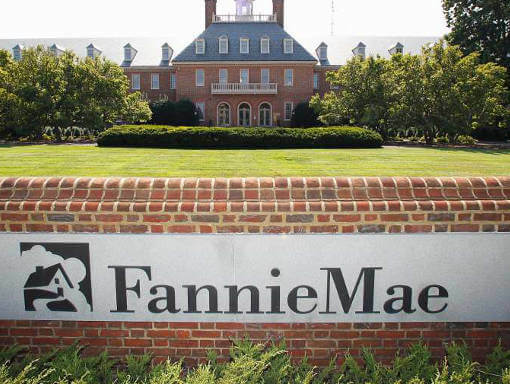 Fannie Mae, as a major mortgage lender with TPM, was able to provide insight into the costs and performance of IT to business unit level and initiated the dialogue between IT and business. We assist organizations throughout Western Europe in the implementation and assurance of the Technology Business Management methodology. Delivering management reports was a time-consuming process. It’s Value has implemented TBM with supporting software for the cost management and budget process. Reports are now generated automatically, allowing us to see our performance faster and better. We have also been able to improve our internal processes. Our IT costs were insufficiently predictable. It’s Value has increased the insight, grip and control on these costs. Within one year we saved 10% on our operational IT costs. Curious about what we can do for your organization?